Karl Remec, BFGoodrich marketing director, told a March 28 news conference that the tires represent high-tech changes, including a variable groove that will expel stones and sidewall compounds that will provide fuel efficiency without sacrificing wear. Remec said the variable groove was important to protect the tire’s casing, which he said was popular with fleets. The company has a five-year, two-retread manufacturer’s warranty on the tires, and will improve retreadability, Remec said. The tires also have a shoulder rib with microsipes, or small slits, to improve resistance to irregular wear, Remec said. And the tires have serpentine grooves designed to evacuate water to improve traction. The BFGoodrich Highway Control S steering and all-position tire is available now in the United States and Canada through the company’s network, Remec said, and replaces the ST 244 in various sizes. 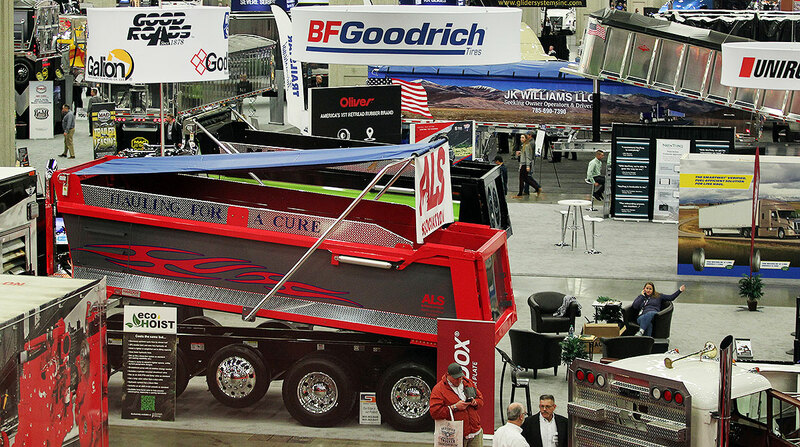 The new BFGoodrich Highway Control T trailer tire will be available in May and replace the BFGoodrich TR 144. BFGoodrich said the tires are SmartWay-verified, meaning they comply with Environmental Protection Agency guidelines for new and retread low-rolling-resistance tires.